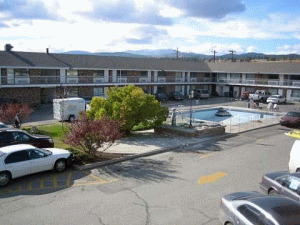 The Econo Lodge Inn and Suites is located at Highway 3 at Victoria Avenue across the street from Tamarack shopping centre in Cranbrook. Near Kootenays largest shopping mall. The hotel rooms are newly renovated and pool. Rickys All Day Grill on site. 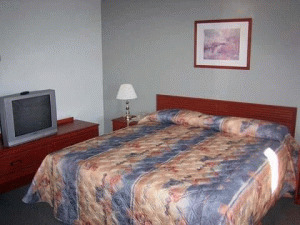 Please visit Econo Lodge Inn & Suites Cranbrook Website.